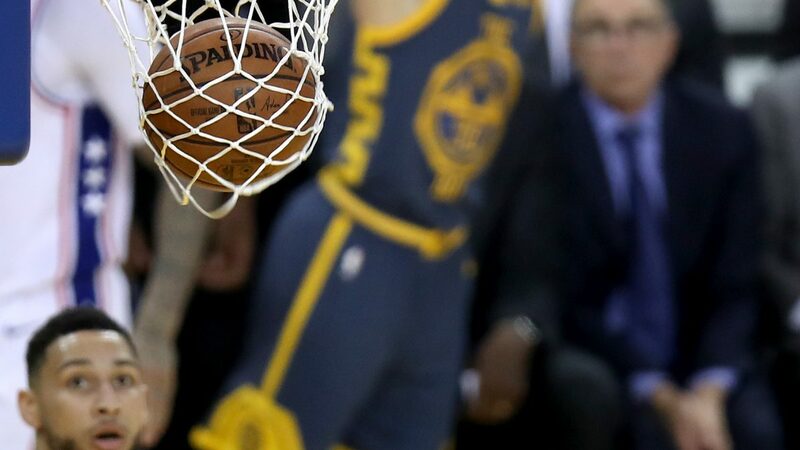 Thursday night at Oracle Arena, Curry got hot to the tune of 41 points with 10 3-pointers. 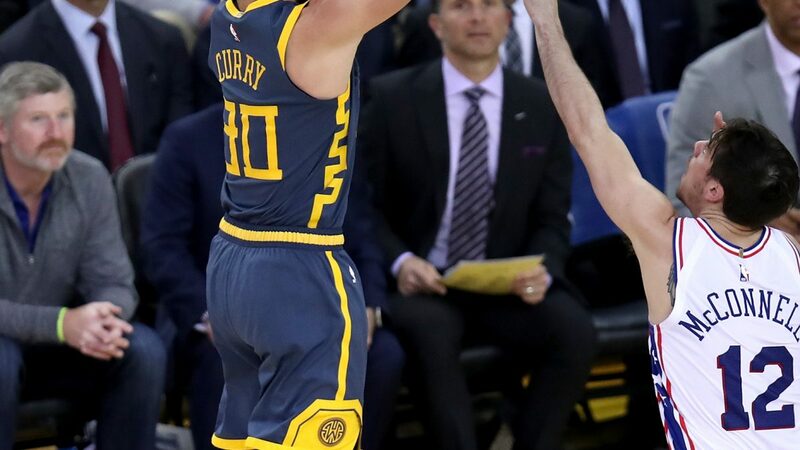 The only problem for the Golden State (36-15) — literally no one other than Curry could hit from the outside. 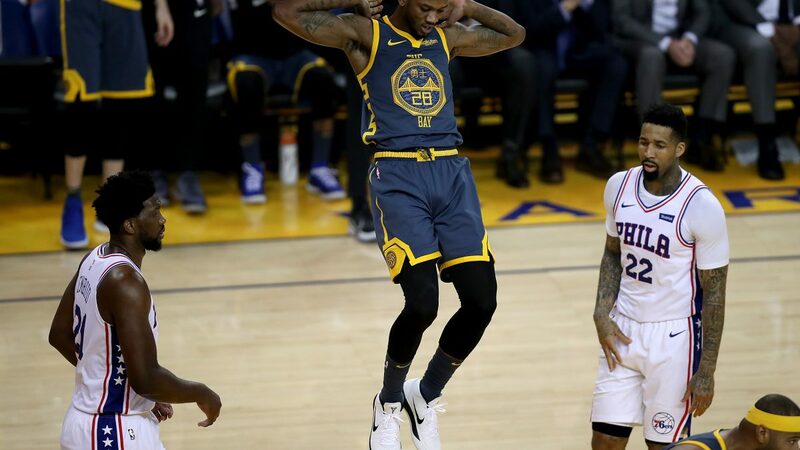 It wasn’t until Kevin Durant connected with less than five minutes left in the game that a Warrior not named Curry hit anything from downtown. 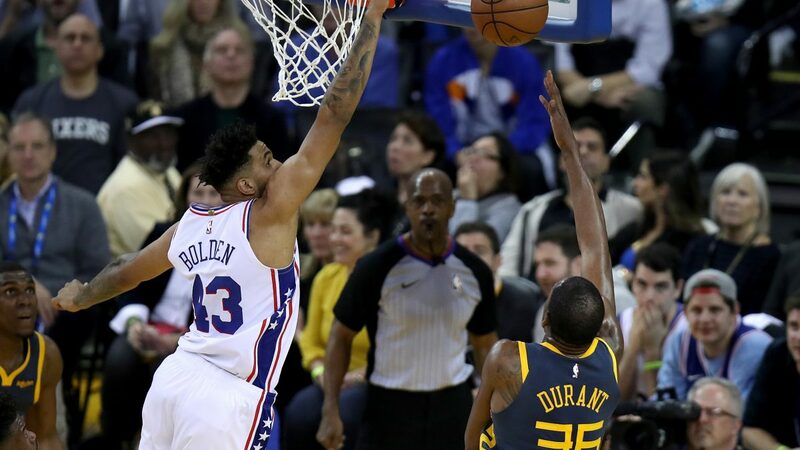 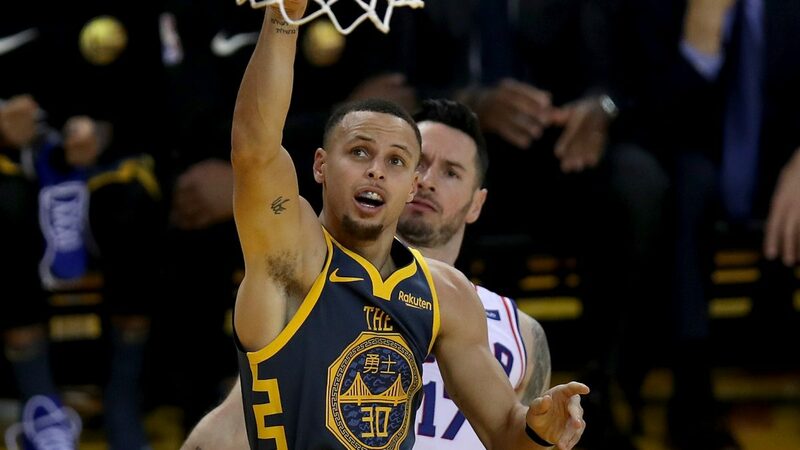 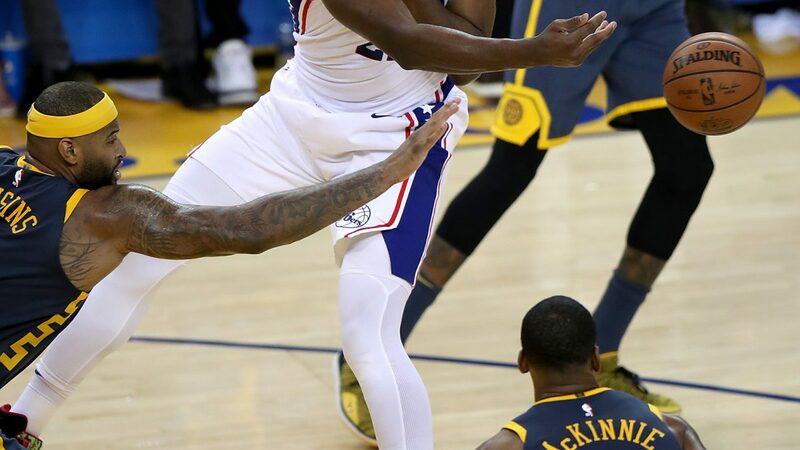 Without any help, the Warriors wasted a patented Curry performance losing to the Philadelphia 76ers (34-18), 113-104, snapping what had been an 11-game win streak. 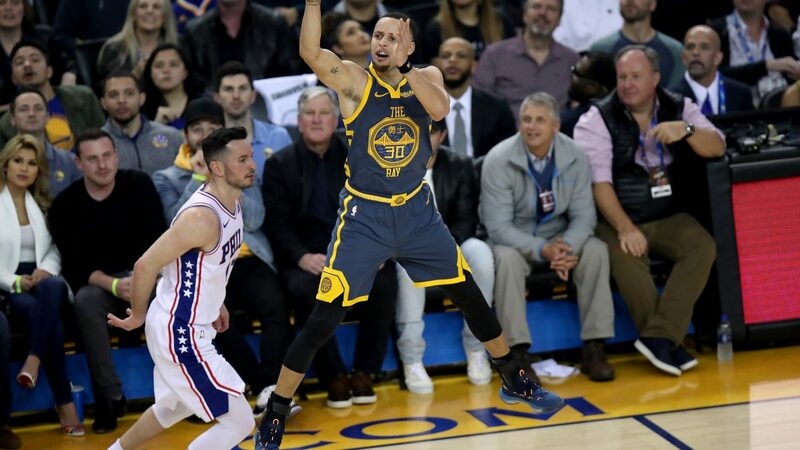 Curry lit up the Sixers early, unconsciously drilling triples. 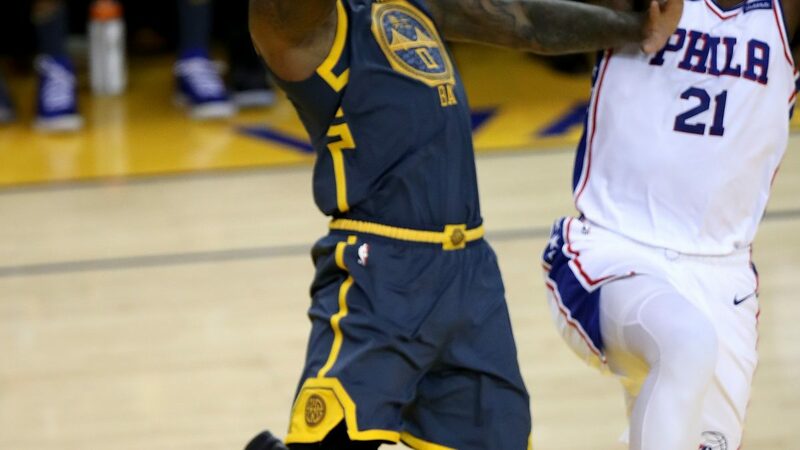 He went 6-of-8 from deep before halftime, scoring 23 points while mixing in four truly awful turnovers just to show that he’s human. 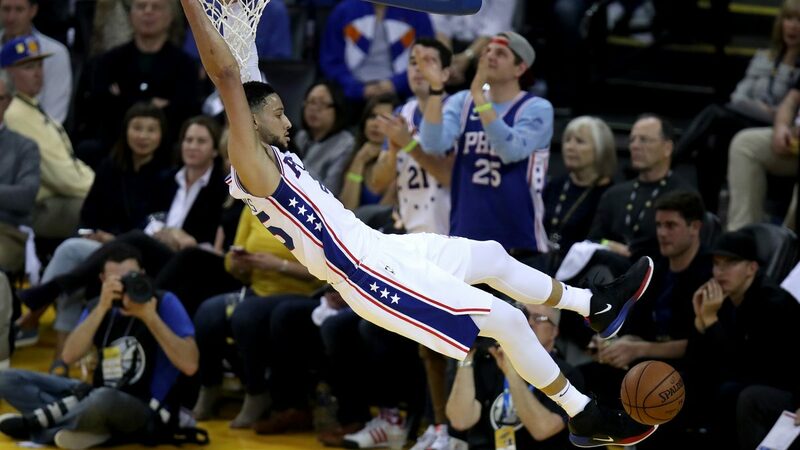 It all crescendoed with a shot from the corner that seemed to violate the laws of space. 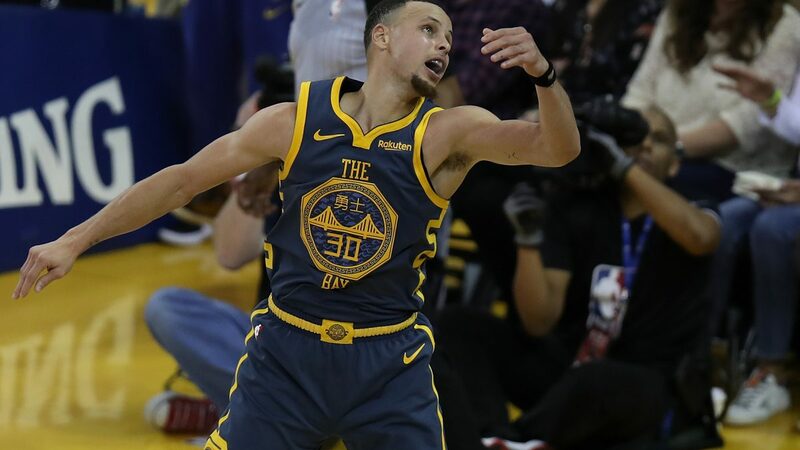 But once the second half started Curry couldn’t sustain the Warriors any longer, and he got nothing from his supporting cast. 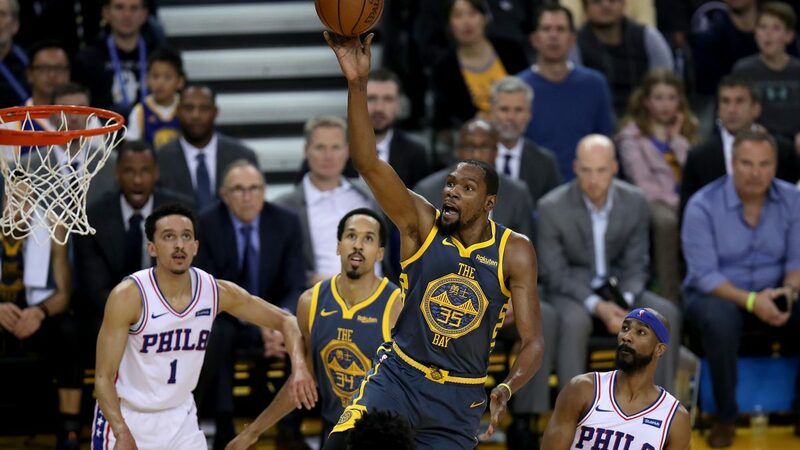 Durant had 25 but on just 1-of-8 shooting from deep, and mustered only four rebounds. 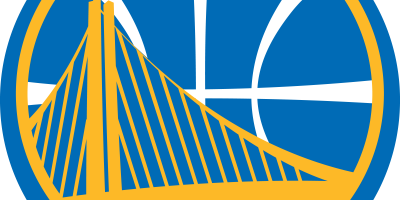 In fact, outside of Curry the Warriors shot a horrendous 1-of-20 from 3. 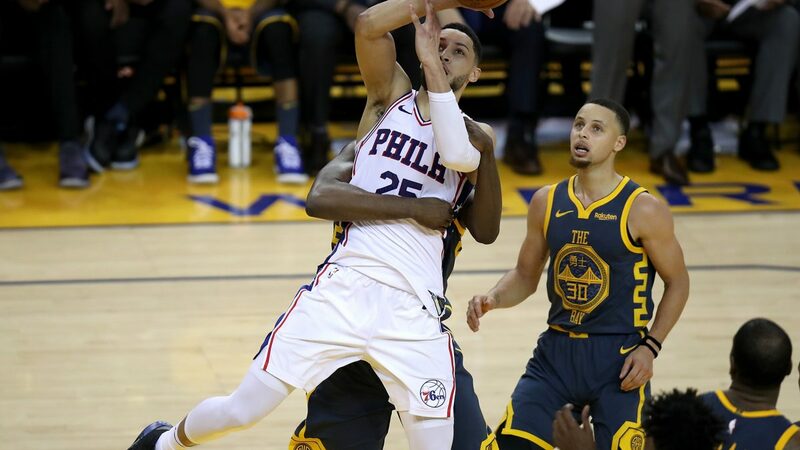 And were out-rebounded by the lengthy Sixers 49-37. 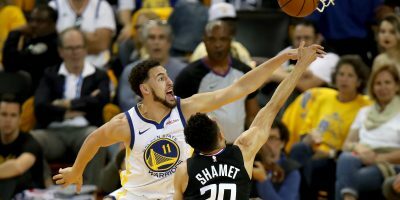 They missed Klay Thompson, who was a late scratch with an illness. 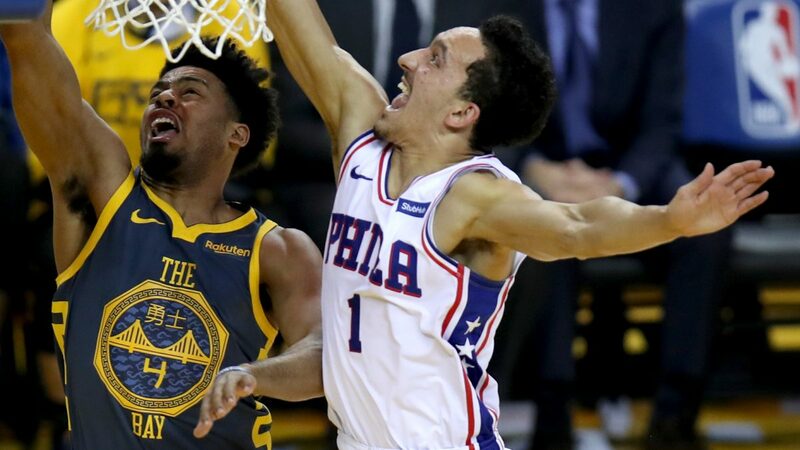 Without Thompson the team’s bench was a little shorter and that turned into a rough game for that group. 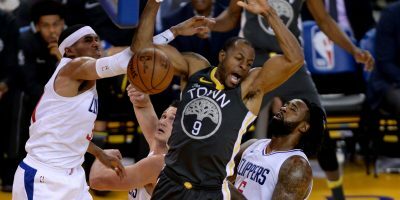 Quinn Cook, Andre Iguodala and Shaun Livingston went a combined 1-of-8 for just two points. 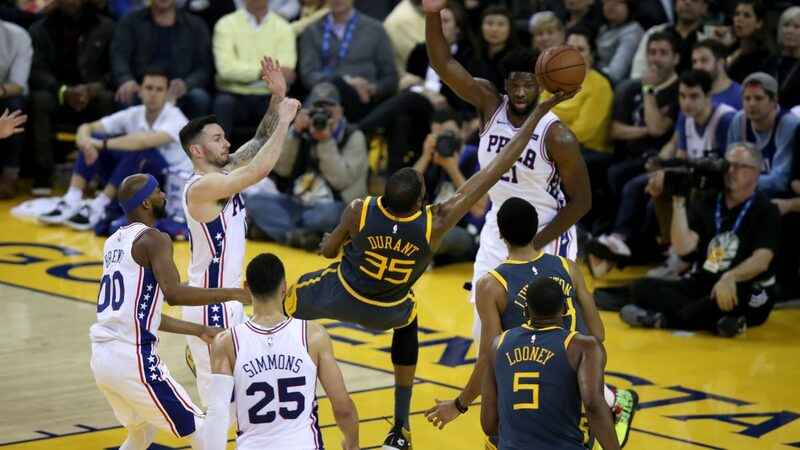 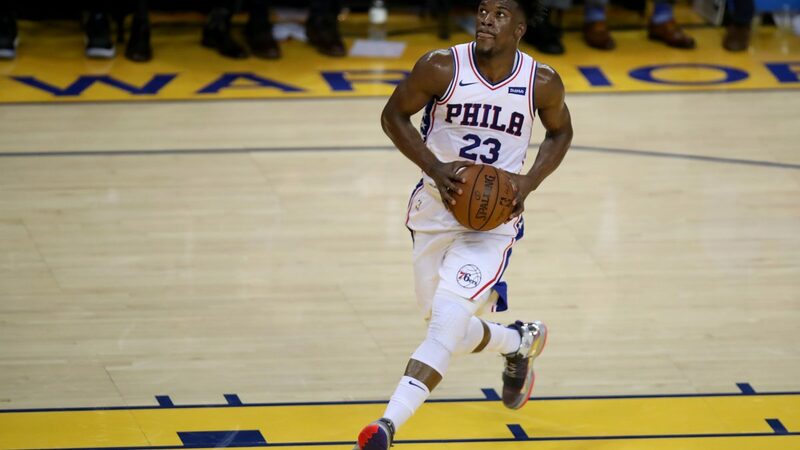 Kevon Looney was the lone bright spot there with 14 points but was beasted on the boards by Sixers All-Star Joel Embiid. 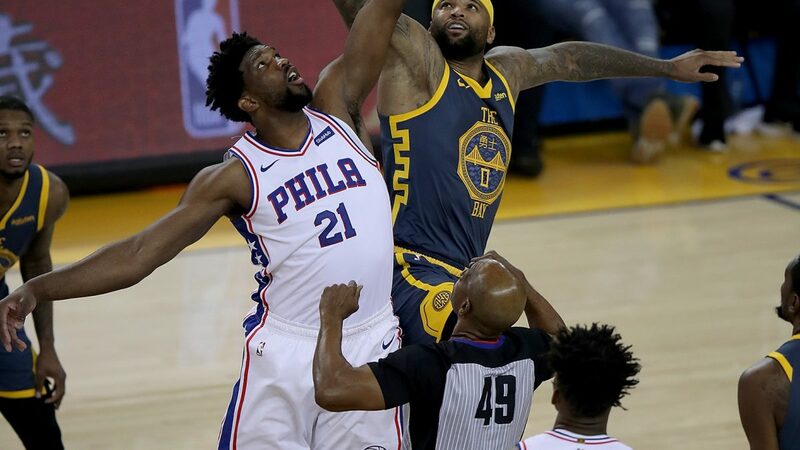 Embiid totaled 26 points and 20 rebounds despite struggling with his shot. 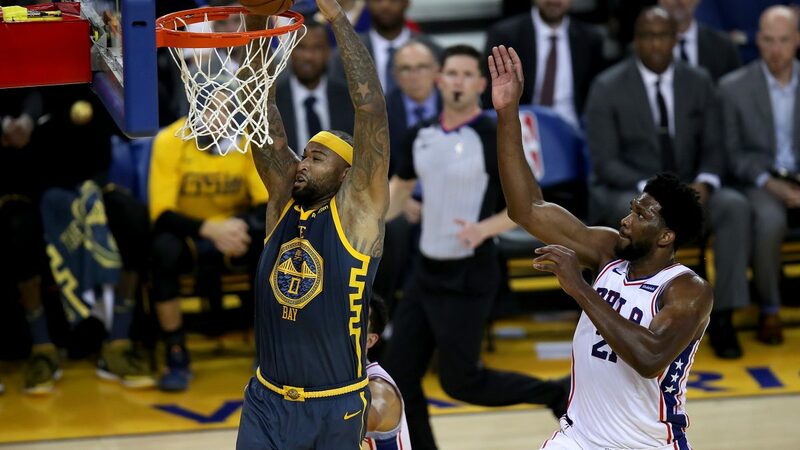 DeMarcus Cousins also had problems matching up with Embiid as he had just seven points and six boards after going for 20 points in his previous outing. 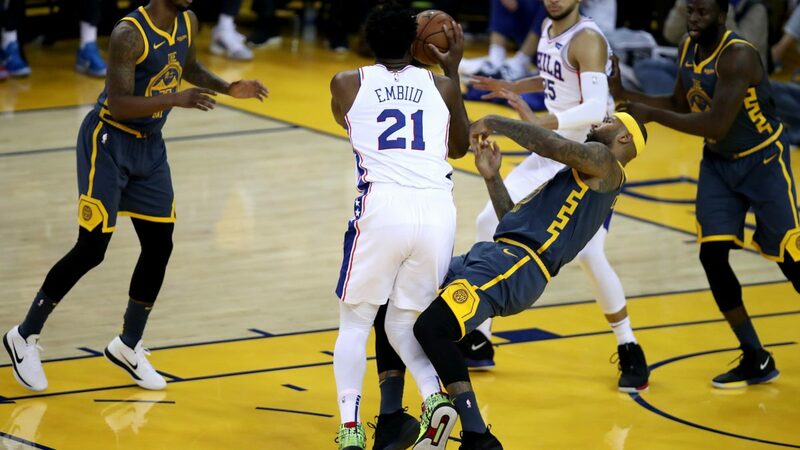 He wasn’t able to overpower Embiid down low and so all his easy looks were gone. 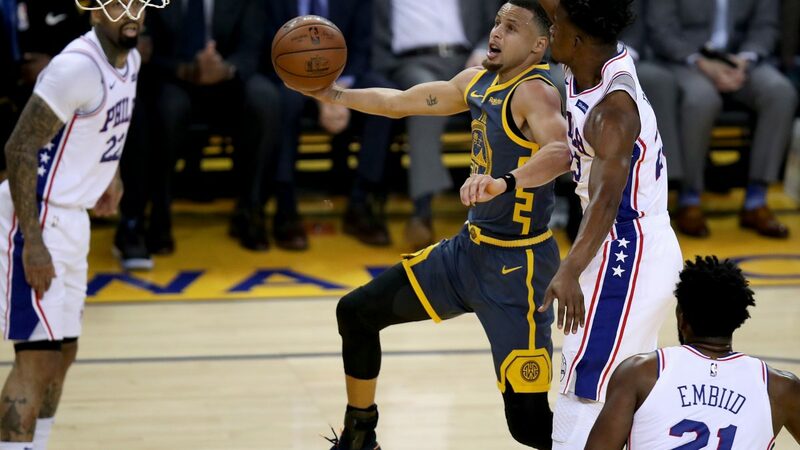 He initially came out strong with five assists in the first four minutes of the game, but both he and the Warriors couldn’t continue that momentum. 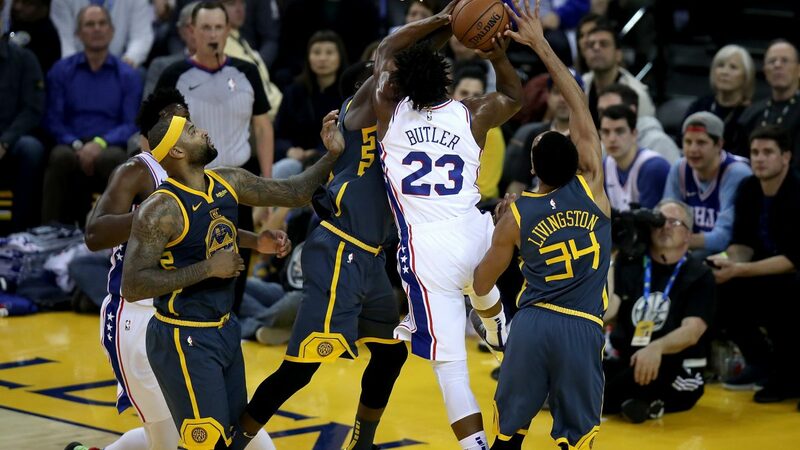 Though Cousins was engaged on defense for most of the contest, and tag-teamed with Looney to frustrate Embiid early. 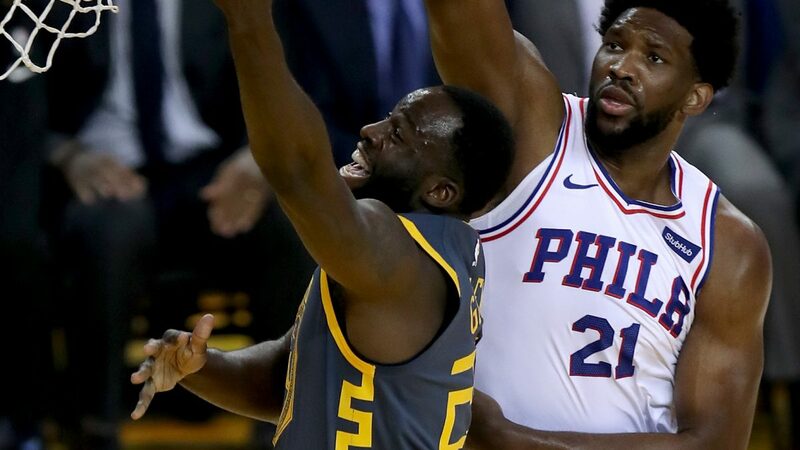 Embiid would finish just 8-of-24 from the field and had a season high eight turnovers. 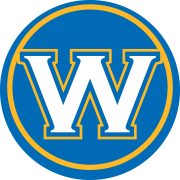 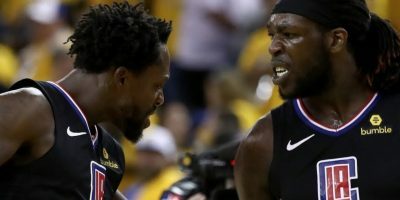 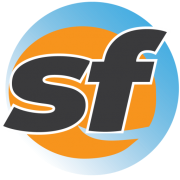 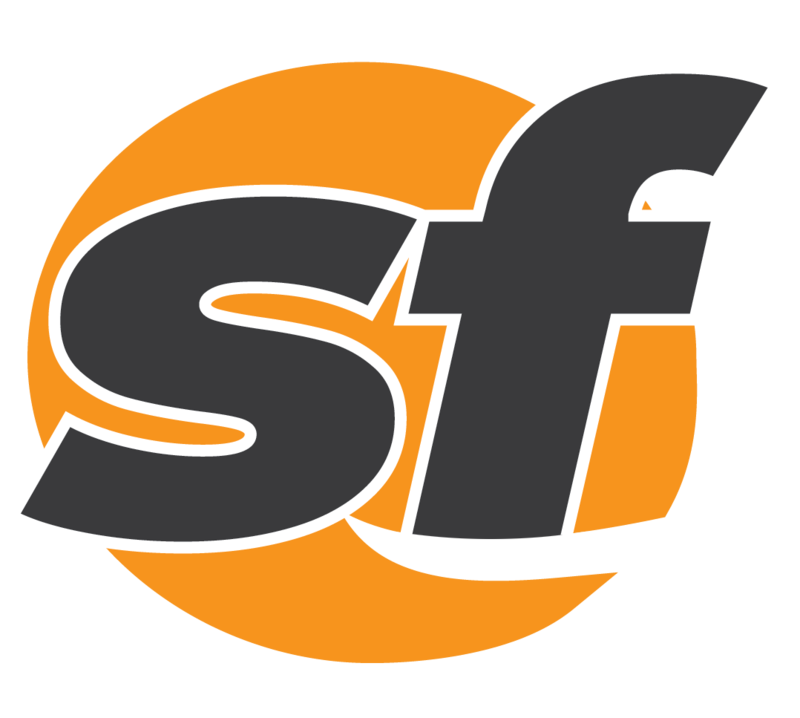 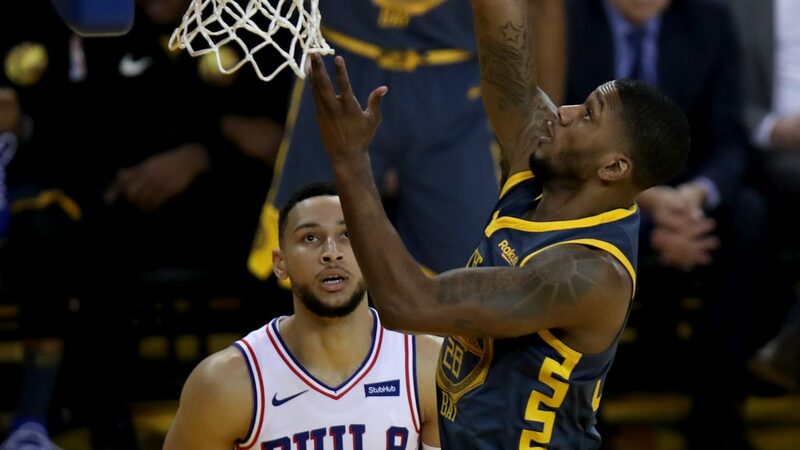 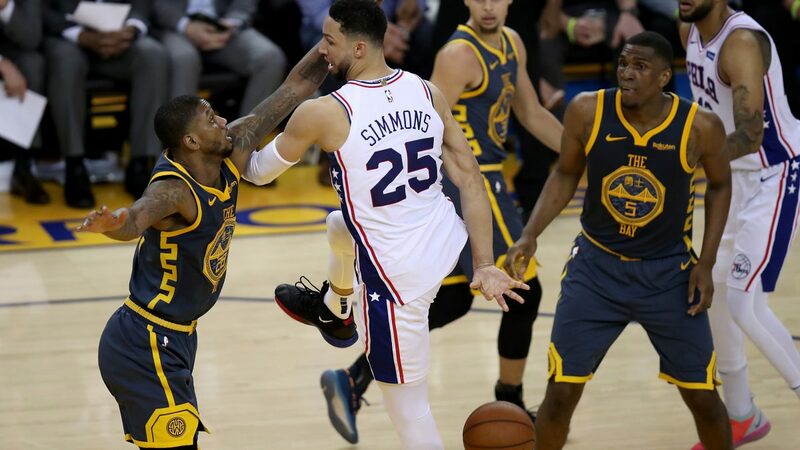 But the big man and his All-Star partner Ben Simmons were too much for the Warriors inside, as they pulled in 16 offensive rebounds and controlled the boards during the finals minutes to shut down any Warriors comeback. 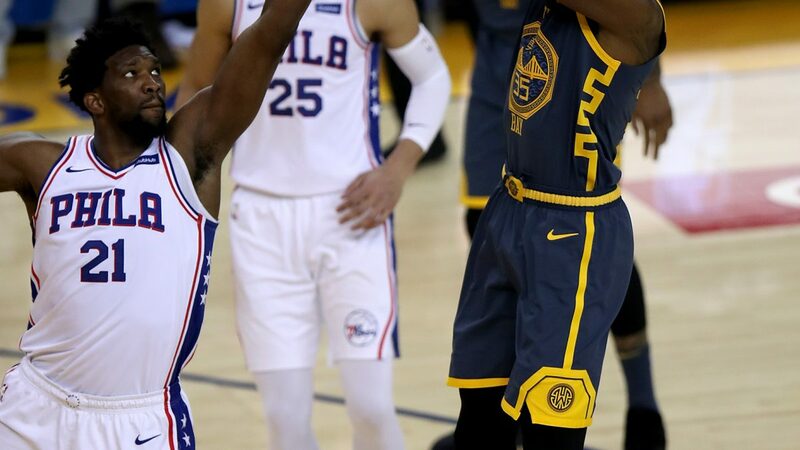 The Sixers size really bothered the Warriors as they clogged the lane on defense and made their offense grind to a halt. 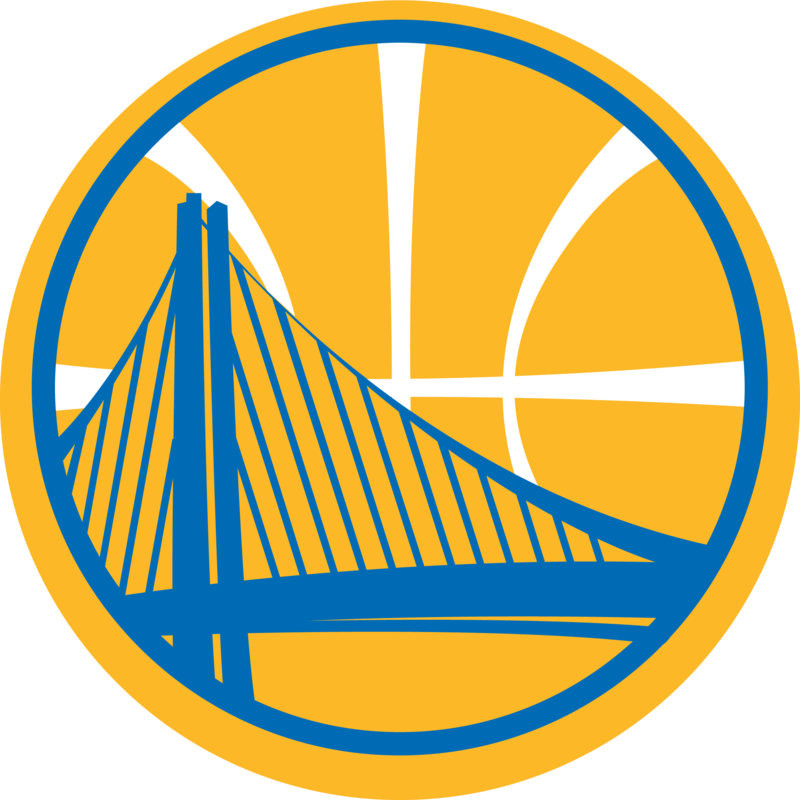 Golden State managed just 18 points in the fourth quarter, not nearly enough to stage any last-minute heroics. 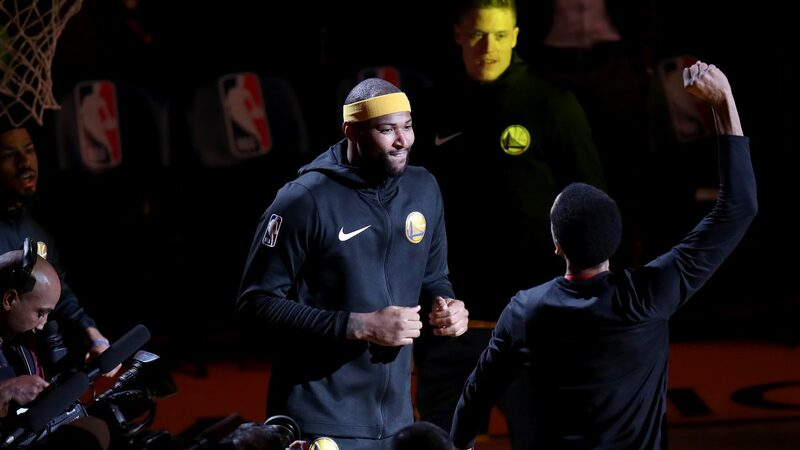 Saturday is the matchup everyone has been waiting for, another game against the Los Angeles Lakers — this time with DeMarcus Cousins. 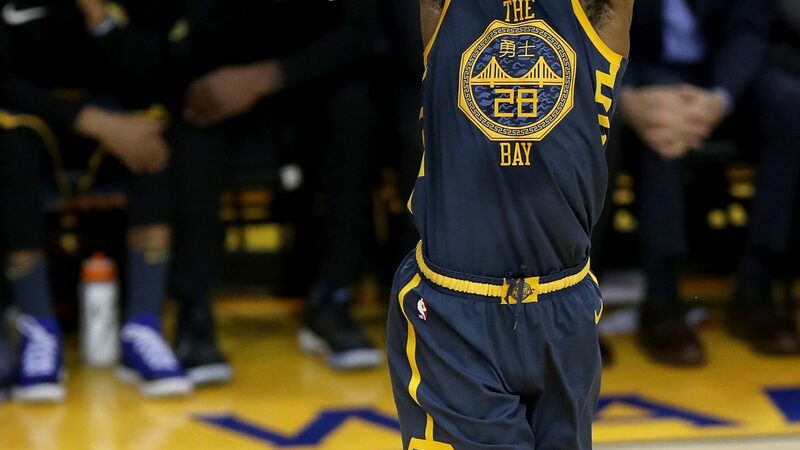 With LeBron James making his return to the court Thursday almost all the star power will be on the court for this clash. 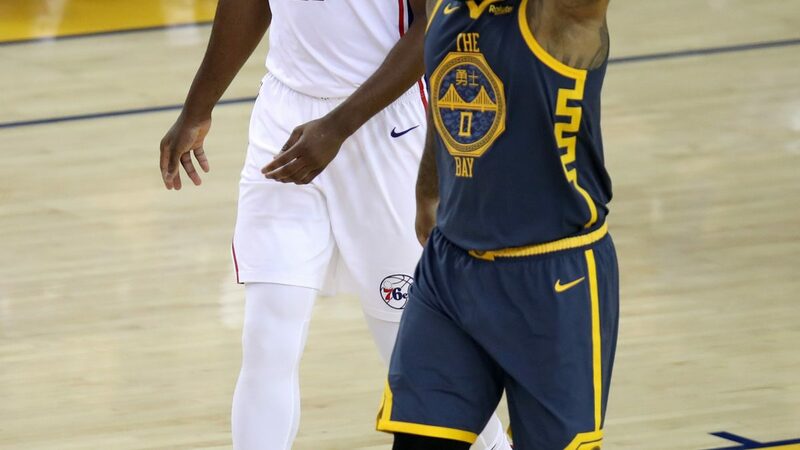 Draymond Green had his 13th straight game of seven or more assists, he totaled 10 Thursday with only two turnovers. 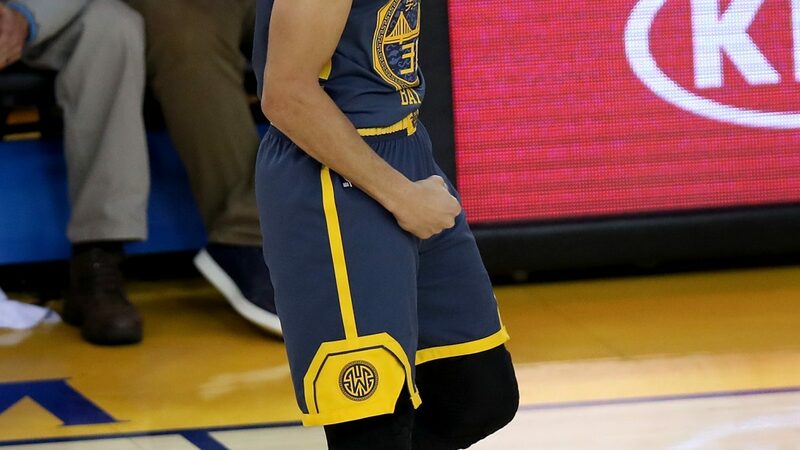 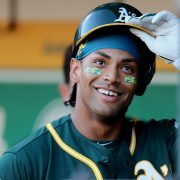 This is currently the best such streak in his career.